QuakeFeed 2.0 is live in the App Store! 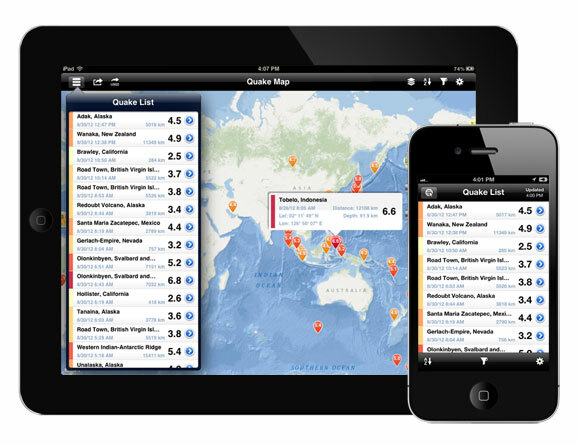 This version of QuakeFeed brings several improvements including Universal App support and Ocean Bathymetry maps! Read the full announcement on our blog: http://artisanglobal.com/blog/quakefeed-2-0-released/.